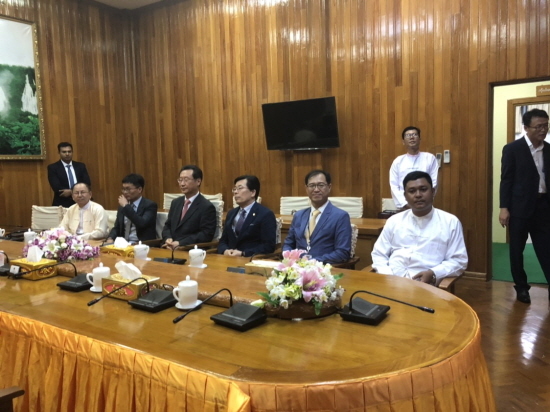 KEPCO-YOUNG IN ENGINEERING Consortium inkedthe 5.34 million USD Myanmar Distribution Grid Consulting Contract in Nay PyiTaw, Myanmar on June 6, 2018.
and Development of National Distribution Design Standards and TechnicalSpecifications for National Standard. after the competition with European consulting firms such as AF Mercados Energy Markets International and SWECO International AB. The project is expected to improve the poor electricity supply status in Myanmar.